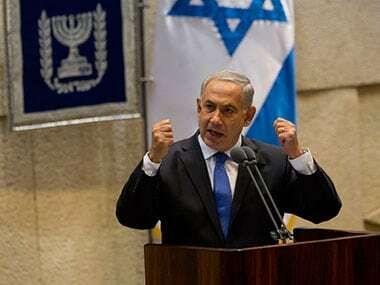 Jeruselam: Israel's attorney general intends to indict Prime Minister Benjamin Netanyahu for bribery, breach of trust and fraud, media reports said Thursday ahead of a widely expected announcement. Various Israeli outlets said Attorney General Avichai Mandelblit would move to indict the premier pending a hearing, where Netanyahu would be given a chance to defend himself before charges are filed. 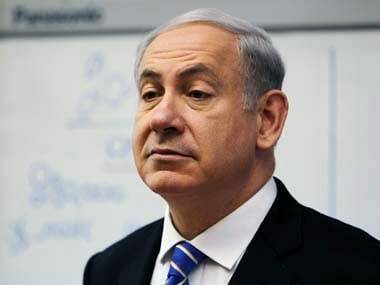 However, Netanyahu's Likud party dismissed corruption allegations against him as "political persecution" after media reported that the attorney general was set to move to indict him for bribery. "We're talking about political persecution," the right-wing party said ahead of a planned statement by Netanyahu at 18.00 GMT. "Unilateral publication of the attorney general's announcement just a month before the elections, without giving the prime minister an opportunity to refute these false accusations, is a blatant and unprecedented intervention in the elections." The final decision on indictment will only take place after a hearing, where Netanyahu will be given the opportunity to defend himself. The process is expected to take many months and be completed long after the 9 April election. 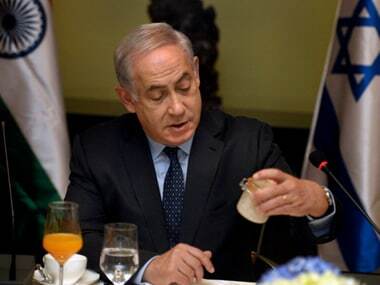 But the recommendations immediately cast a cloud over the campaign and Netanyahu's future. Netanyahu denied any wrongdoing and called the various allegations a "media-orchestrated witch hunt" aimed at removing him from office. He vowed to carry on and is deadlocked in the polls, 40 days before Israelis go to vote. Netanyahu scheduled a press conference later on Thursday to respond to the attorney general's decision. 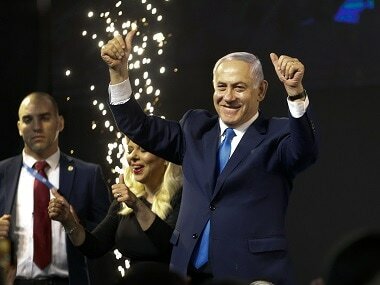 In a last-ditch effort to prevent the public release of an indictment, Netanyahu's Likud party petitioned the Supreme Court to have it delayed until after the elections. But the court rejected the request Thursday afternoon, potentially clearing the way for an announcement from the attorney general.